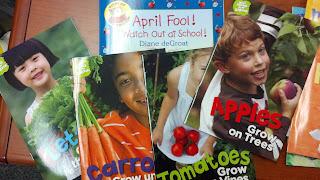 I LoVe kids books! 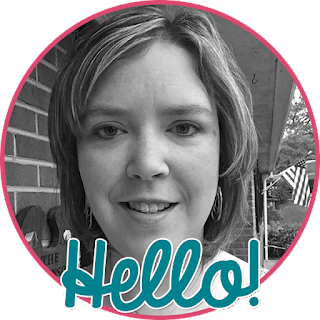 What elementary teacher doesn't?! I have bins of books and bins of bins of books! Books on every bookcase and stacked everywhere! My bookcases at home are ridiculous. 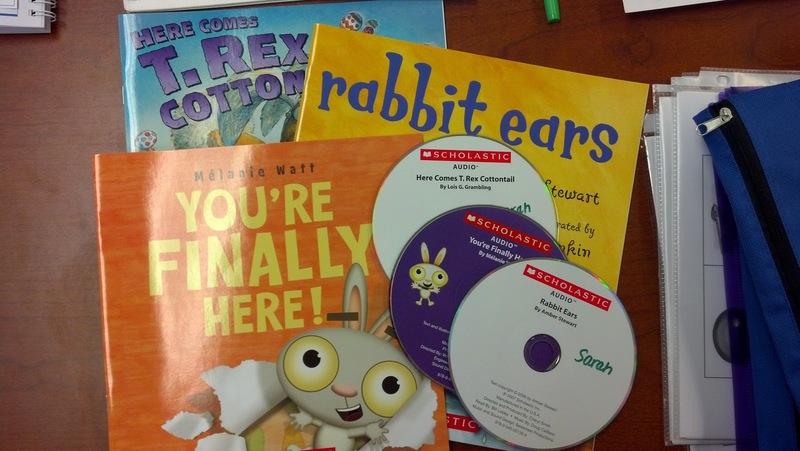 The books are spilling out of the shelves and onto the floor! Maybe I should have asked for another bookcase for Christmas! Here's some of my favorite collections of books from posts in the past. 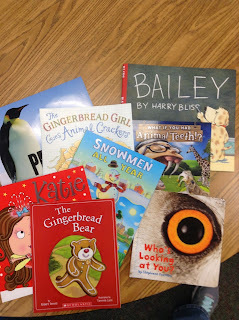 And now ... some of my favorite Christmas books! 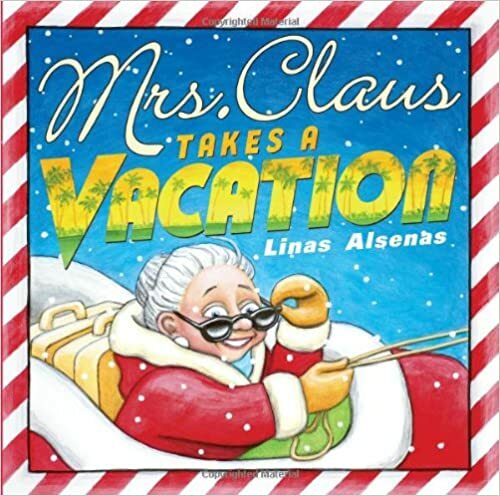 What happens when Mrs. Claus needs to be recharged? She takes a vacation, of course! But what happens to the North Pole and Santa when she's away? 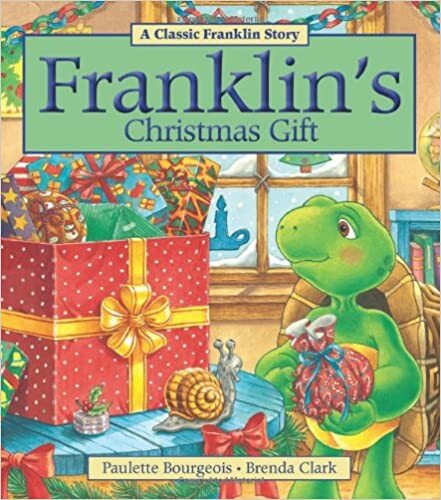 Franklin learns first hand the importance of choosing the right gift to give away. 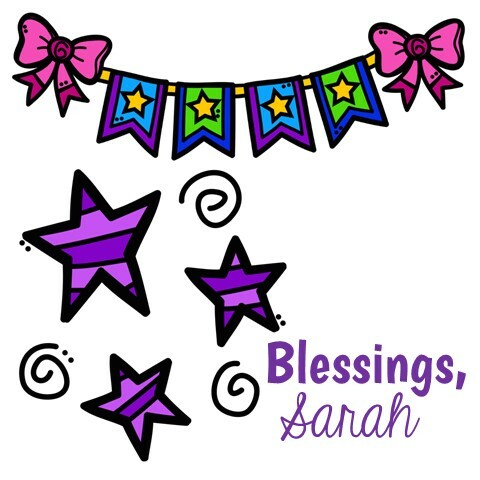 And that it's more blessed to give than to receive. 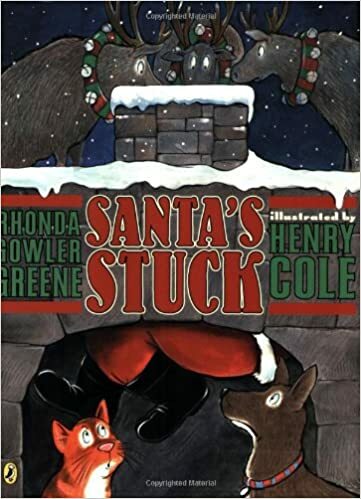 Check out this book to find out what happens when Santa gets stuck! I have used Nancy's "Oh No! 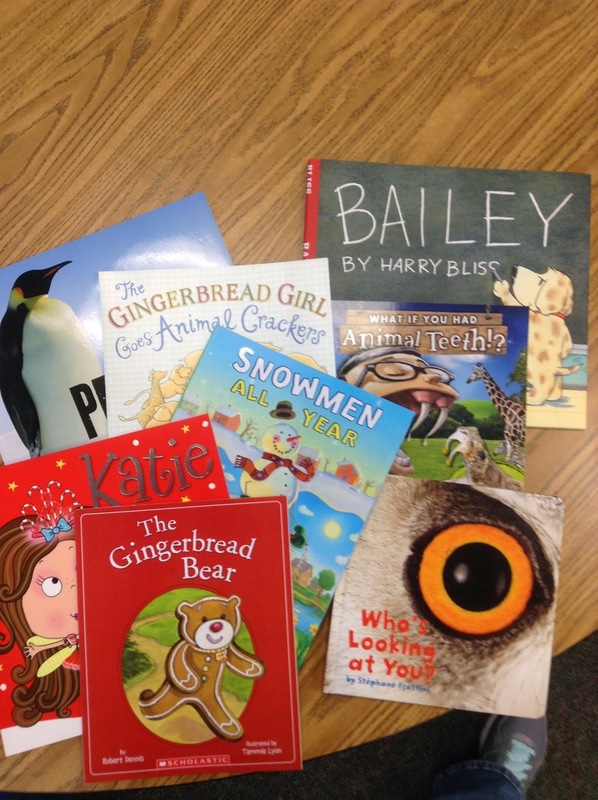 Santa's Stuck" unit for several years to accompany this book. Check out the link to see her wonderful activities! 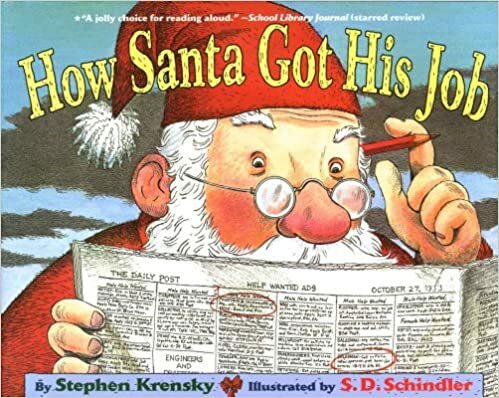 Did you know Santa had other jobs before he became ... well ... Santa? This story tells about his other jobs and why he wasn't any good at them! 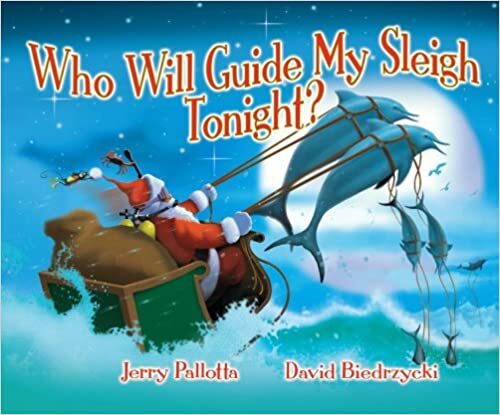 Jerry Pallotta is one of my favorite authors! Santa thinks maybe he should have some different animals guide his sleigh on Christmas Eve night. Santa needs some help in the workshop this year. Who will he get? 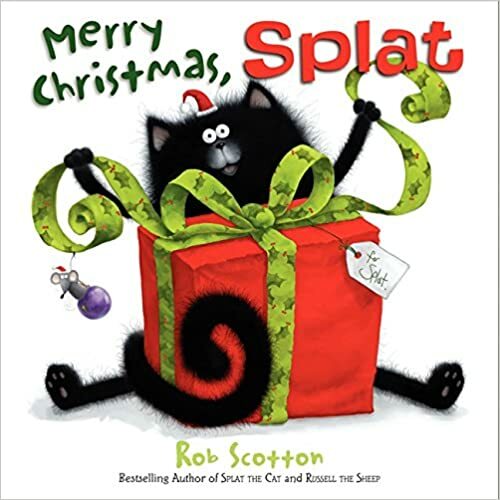 And Rob Scotton's famous Splat books! Splat wonders if he's been good enough for a really big present this year. Will he get it?? 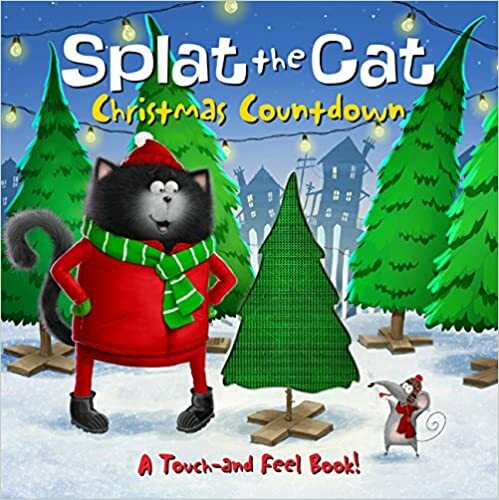 This touch and feel book is a fun one as you read through how Splat's family gets ready for Christmas!